One of Martin Luther’s works from his multitude of writings is titled Table Talk. 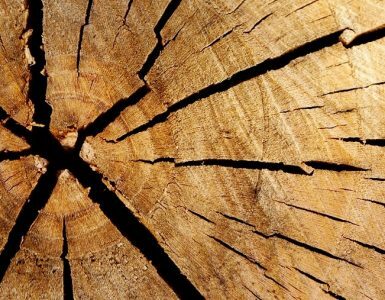 It includes observations he made while at table with colleagues and friends. 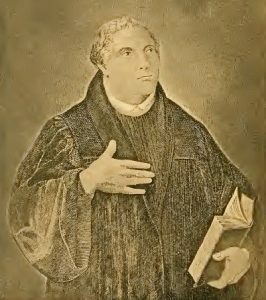 Luther did not write Table Talk, but it contains his words as they were copied down by some of those who heard his off-the-cuff comments while enjoying food from his wife Katherine’s hearth. A problem with some of his remarks, because he was shooting from the hip and, well, because he was Luther, is that they are what might be called crude. Please note that none of the quotes below fit within the crude category. 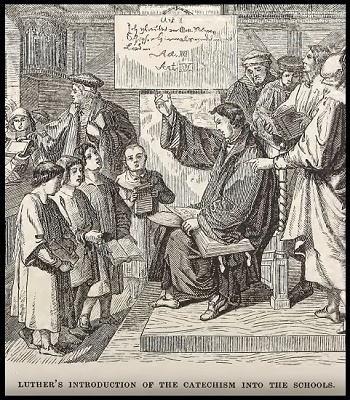 Because of Luther’s sometimes earthy language, Table Talk has been published in editions containing selections deemed suitable for all audiences. The wonderful American edition edited and translated by Theodore G. Tappert, volume 54 in Luther’s Works, is also a select edition, but it includes some of his not-so-polite comments. 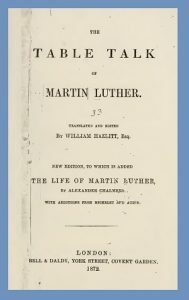 Even though the Tappert edition is a good version, because of copyright issues the edition used for the selections below is The Table Talk of Martin Luther as translated and edited by William Hazlitt, which includes a biography of Luther and was published in London by Bell & Daldy in 1872. Each quotation below has Roman numerals in parentheses at its end which refers to the sequential numbering used by Hazlitt for organization. In some cases the quotes were modified by Presbyterians of the Past for clarity and some archaic English has been updated. Even though Hazlitt is not the best edition, the quotes selected give readers a sense of Luther’s more casual yet still beneficial comments. However, for a very good edition of Table Talk, see Tappert’s which provides Luther’s comments in chronological order with their dates as well as clarification and source comments. See also on this site regarding Martin Luther, Reformation Day 2015, B. 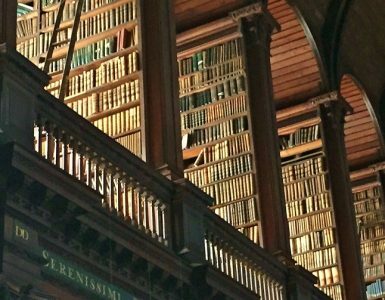 B. Warfield on Luther’s Theses, Reformation 500th, Remembering the 400th, and Reformation Day 2015, Augustine’s Quest for Rest in His Confessions. An English copy of the theses edited by the author of this site is available in PDF by pressing the button. 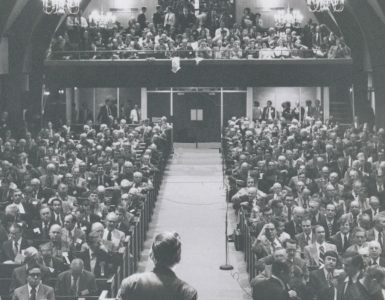 Be the first to know about the latest posts on Presbyterians of the Past. Copyright © 2019 Presbyterians of the Past. All Rights Reserved. Logo adapted from Shield by Kimmi Studio from the Noun Project.